From January 28 to 30, AIM’s Stephen Zuellig School of Development Management (ZSDM) held a three-day Masterclass on Disaster Preparedness and Management. 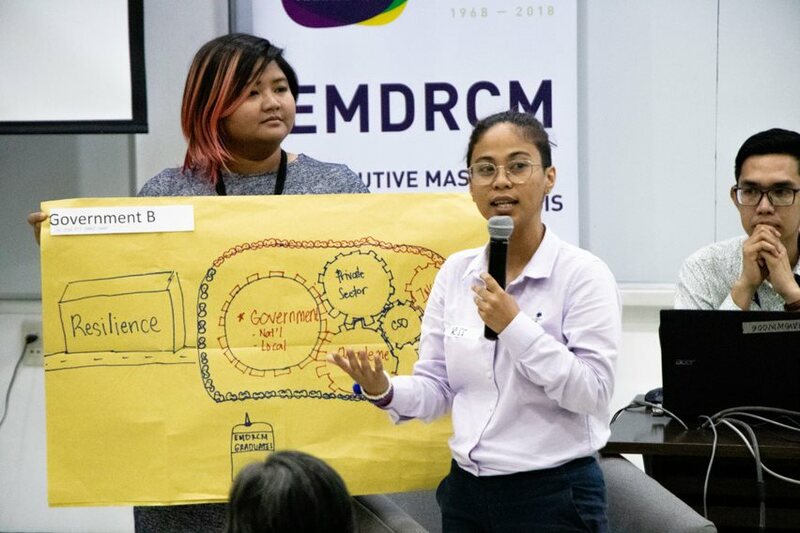 The series provided a taste of its new program, Executive Master in Disaster Risk and Crisis Management (EMDRCM), launched in October, 2018. 200 Participants from various government agencies and local government units, military service, private and business sector, non-government organizations, and corporate foundations, gained invaluable insight on the disaster environment and operating context, what policies are in place, and what actions need to be done to secure more resilient Asian societies. 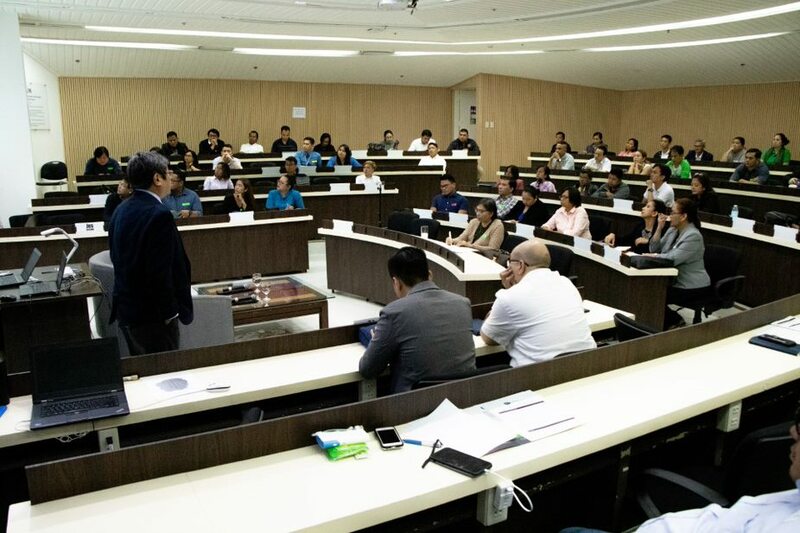 The sessions were led by experts from the World Bank, the Earth Security Group, the Philippine Insurers and Reinsurer Association, the Philippine Government, and the Asian Institute of Management. Their presentations centered on three main themes: Sustainable Energy, Climate Change and Disasters (Day 1); Finding Value in Responding: Emergency Supply Chain and Humanitarian Logistics (Day 2); and, Disaster Risk Protection and Financing (Day 3). To know more about the Executive Master in Disaster Risk and Crisis Management, click here. Relevant case discussions were facilitated by Prof. Kenneth Hartigan-Go (School Head of the Stephen Zuellig Graduate School of Development Management). These sessions were not only thoroughly enjoyed by the participants; they also gave a glimpse of the renowned AIM caseroom feels. Applications for the Executive Master in Disaster Risk and Crisis Management are ongoing. Classes will start on 20 May 2019. For more information about the program, contact us at drcm@aim.edu or 632. 892. 4011 ext 1604 / 1605.